Apple Inc’s Apple Pay mobile payment system will be available in China from February 18 for Industrial and Commercial Bank of China Ltd (ICBC) customers, bank representatives said in social media posts on Tuesday. The technology giant had previously said the system would launch in China in early 2016, making it Apple Pay’s fifth country as it accelerates development of a planned new revenue stream. ICBC is China’s biggest lender by assets. An Apple spokeswoman declined to comment on ICBC’s posts on the projected launch. The lender is set to be joined by a raft of peers: Apple’s China website lists 19 Chinese lenders as official Apple Pay partners, and state media reported two other lenders will also go live with the service from February 18. Greater China is Apple’s second-largest market by revenue, but the company faces an uphill battle to match that prowess quickly in mobile payments. Apple Pay’s beginnings have been less than auspicious in other markets, including scepticism from retailers in its home market. But in China, Apple Pay’s issue will be how to compete with dominant and entrenched players, serving shoppers well used to paying for goods and services with their handsets. China is the world’s biggest smartphone market. By the end of 2015, 358 million people, more than the population of the United States, had already taken to paying by mobile phone, according to the China Internet Network Information Center. Dominating those payments are China’s two biggest Internet companies: social networking and gaming firm Tencent Holdings Ltd and e-commerce company Alibaba Group Holding Ltd, through its Internet finance affiliate Ant Financial Services Group. Tencent operates WeChat Payment, while Ant Financial runs Alipay. 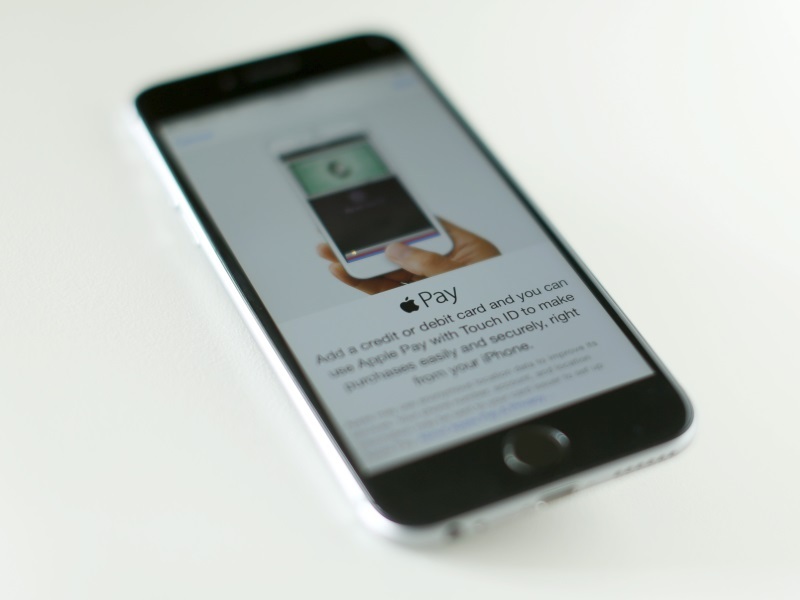 Apple Pay has also struggled to gain traction with banks in some countries. In Australia, the four main banks are holding out against the new entrant. The company in Britain faced resistance from big banks over fees before relenting. Earlier on Tuesday, China’s state radio reported on its website that China Guangfa Bank Co Ltd and China Construction Bank Corp said on social media they would also launch Apple Pay on February 18. A China Construction Bank spokesman declined to comment, while Guangfa could not be reached for comment. Can Your Cooking Appliances Help You In Following a Healthy Diet?